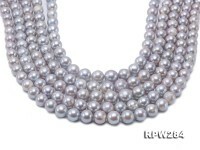 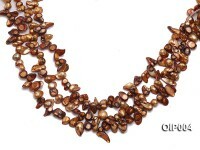 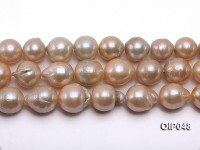 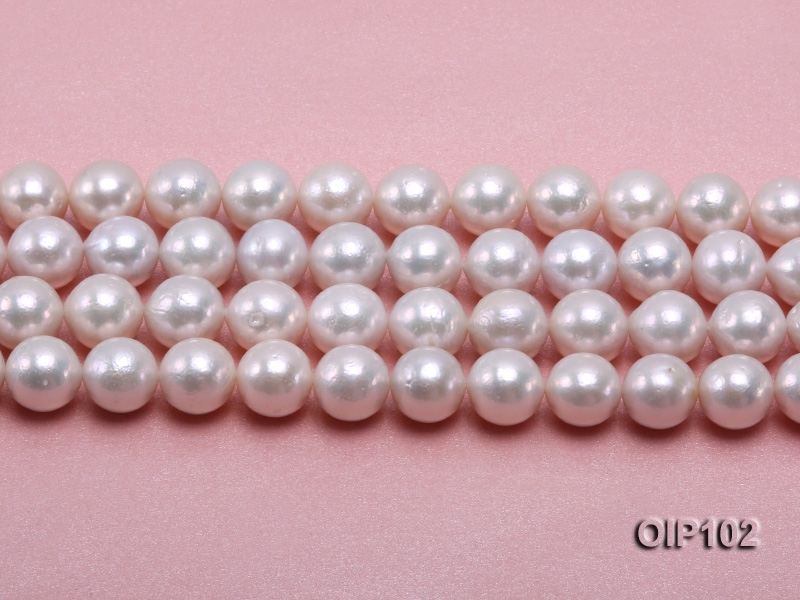 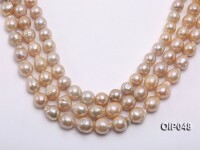 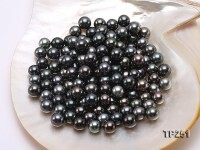 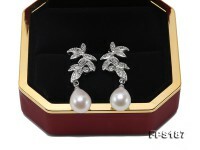 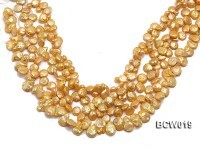 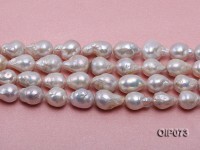 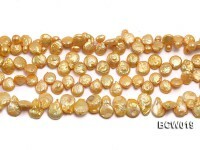 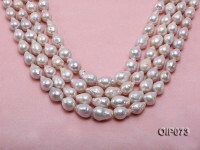 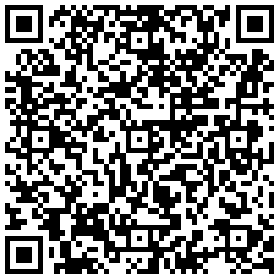 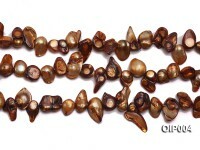 Beautiful 11.5-13mm white Edison pearl string for sale. 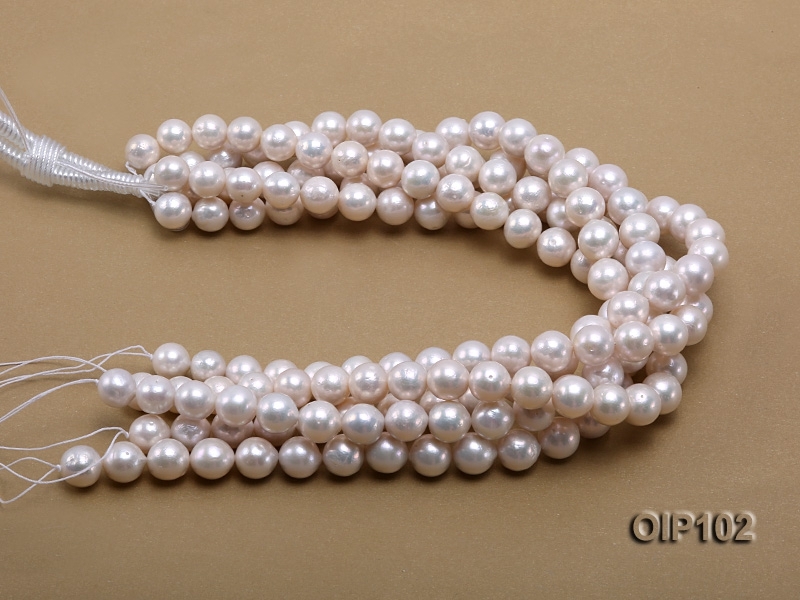 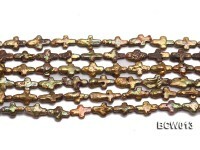 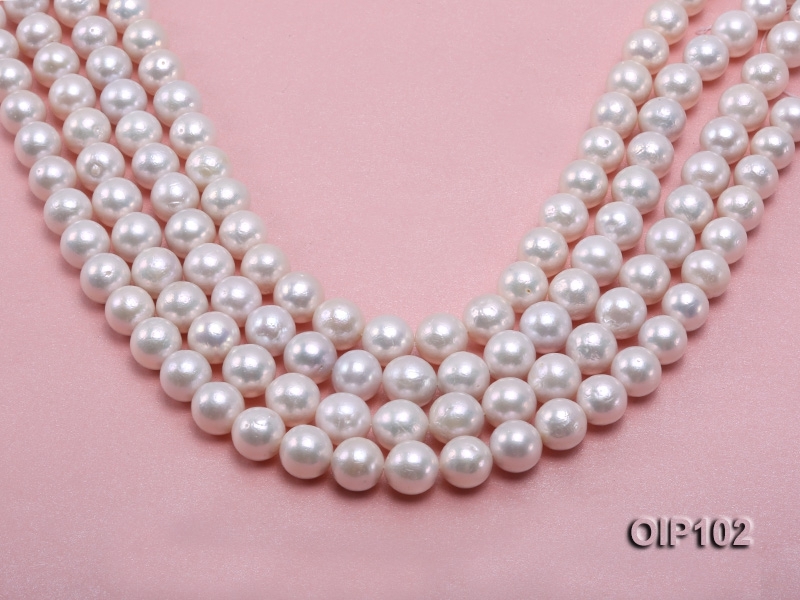 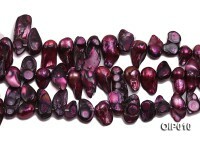 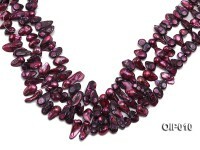 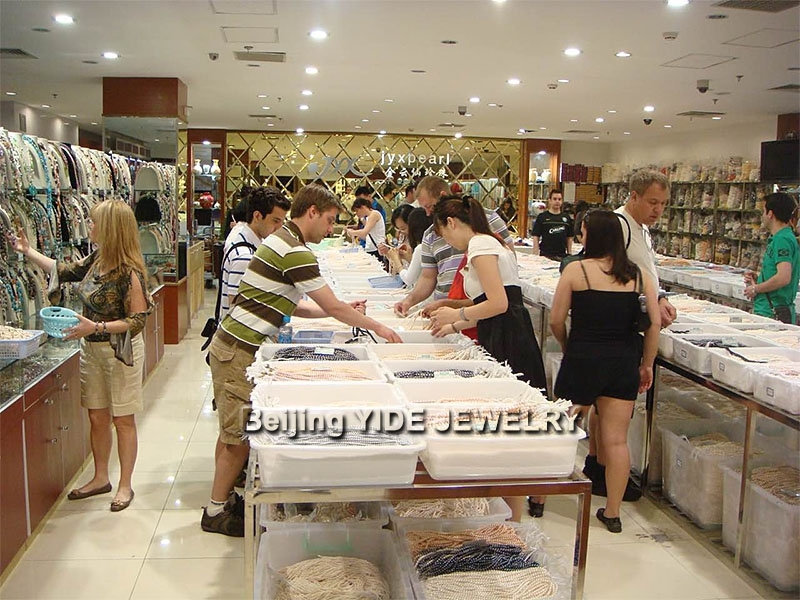 Every 16″ string of pink pearls is ideal to make stylish pearl necklace, bracelet or earrings to go with sweaters or office wears, revealing every touch of urban fashion and feminine independence. 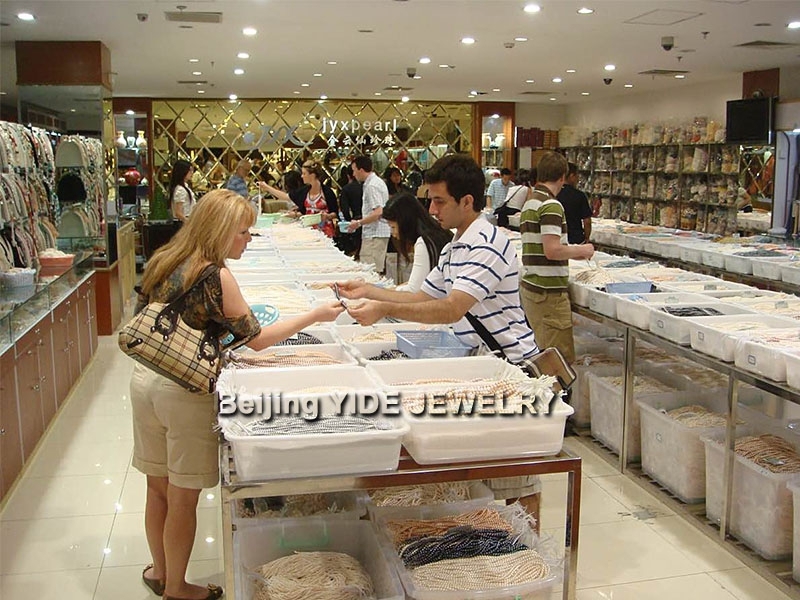 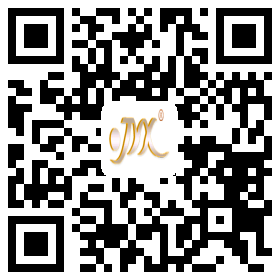 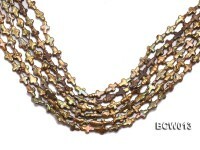 It’s very cost effective for personal wear and retail as well.